6-8 months ago, a student from Wright State University helped out and taught at the deaf school in Accra, the capital of Ghana. She relayed her experiences through a presentation at Ohio School for the Deaf (OSD). 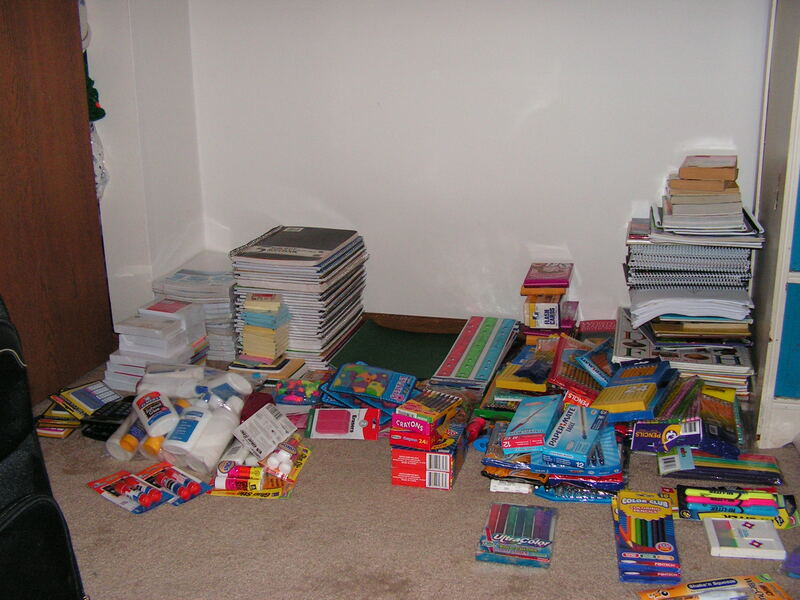 The students and faculty were so moved, they decided to hold a school supply drive. 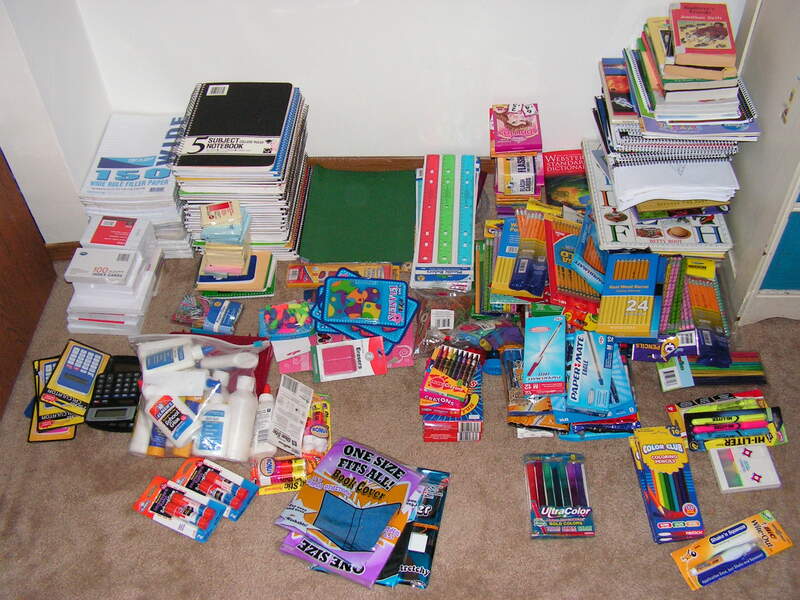 I believe, for ONE basketball game, people were urged to bring school supplies. The attached photos are some of the collection. Through my contacts, I was put in touch with one of the teachers at OSD. I will be delivering these supplies in the upcoming weeks. Have you ever been told you can’t do something? Have you ever doubted teamwork? Have you ever pushed aside the notion that we are all in it together? Have you ever felt like you, as the power of ONE can’t make a difference? Please, let this testify – ONE is all it takes. One can be the loneliest number, but when there is ONE who is willing, many WILL follow – TOGETHER WE MAKE A DIFFERENCE! Do it – make that small donation. Say “Hi” to that unsuspecting person. Carry that person’s groceries to the car. Pay it forward. The trickle effect – look what it can do. ONE student impacting the WORLD as we unite as a TEAM! cliché, yes. It became a cliché for a reason.